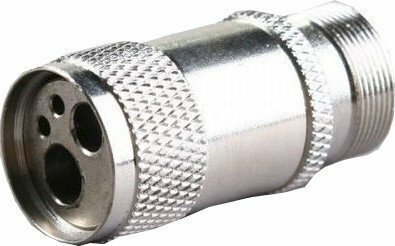 Shoulderless thread adapter 1/2" x 28 to 5/8" x 24. 5/8" long. 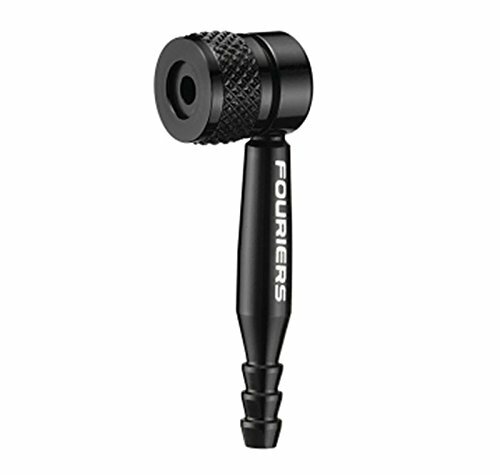 Black Oxide finish. 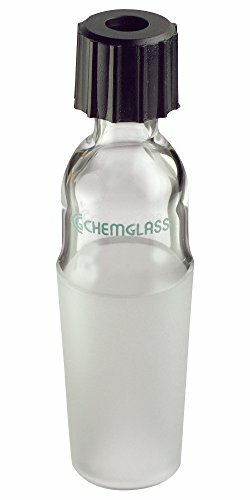 Made in the USA to high quality standards. 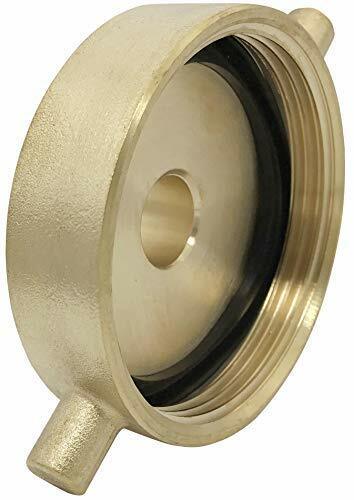 Brass Male Hydrant to Garden Hose Adaptor. Super Quality Brass Fire Equipment.Fit perfectly on both the hydrant and the hose. 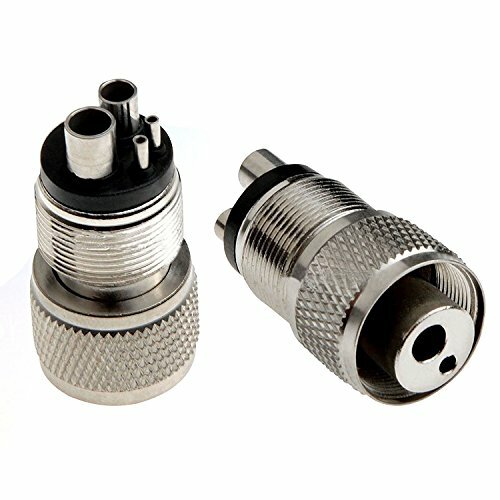 Please kindly noted this adapter is not NPSH thread. 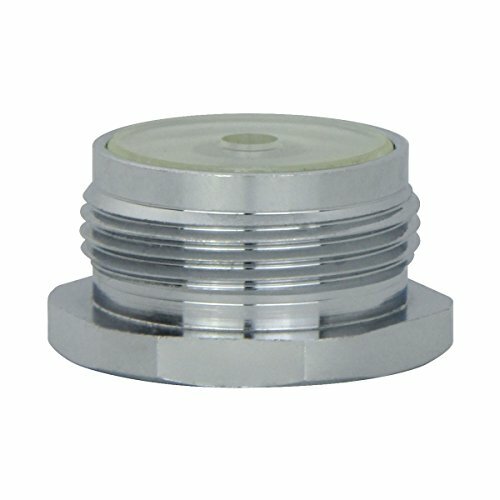 If you need NPSH thread adapter, this one is not suitable. 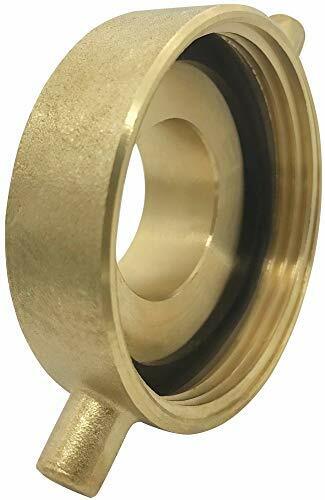 Brass Hydrant Adapter with Pin Lug 2-1/2" NST (NH) Female x1-1/2" NST (NH) Male. 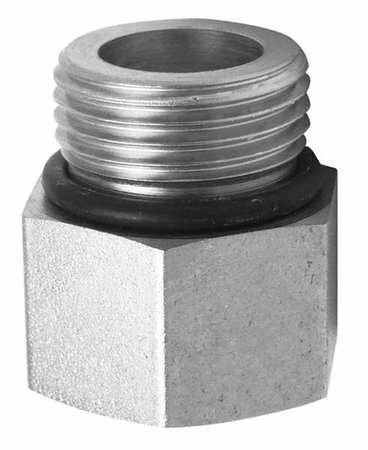 Female to male adapters are used to bridge male tofemale hoses, pipes or valve fittings. NH / NST: The most common thread type in use by fire departmentstoday is NST or National Standard Thread. NST also goes by the initials NH orNational Hose. It can even be referred to as NHT or National Hose Thread butNST or NH is more common these days. NH = NST. NPSH:National Pipe Straight Hose (NPSH) or Iron Pipe Thread (IPT) has the samethreads per inch (TPI) as National Pipe Tapered (NPT) but the thread does nottaper. 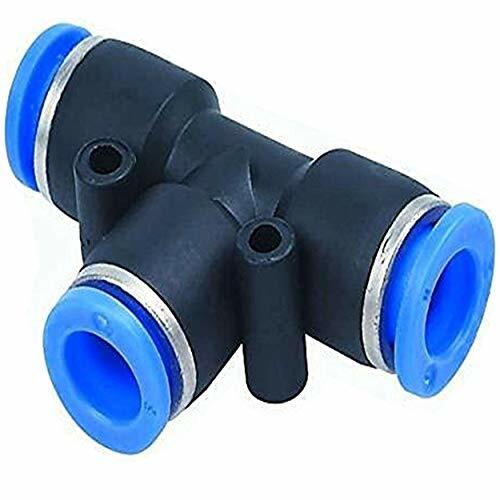 NPSH is a straight thread and seals by a gasket in the female couplingwhich allows for a swivel, just like NH / NST, which make both ideal for hosecouplings. Warning - It will NOT thread into a female NPT pipe. 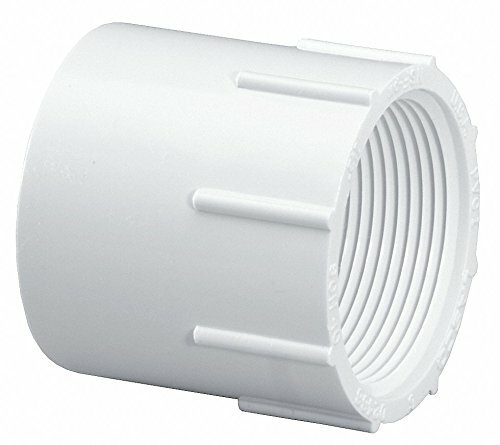 For example, amale NPSH coupling will NOT thread into a female metal or pvc pipe. NS151 Features: -Buttress adapter. 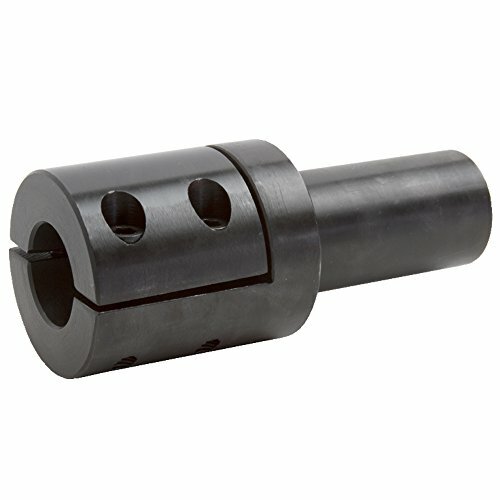 -Buttress Thread Adapter for plastic drums with buttress thread for 2" openings.2" NPT (F) inlet, 2" buttress (M) outlet. 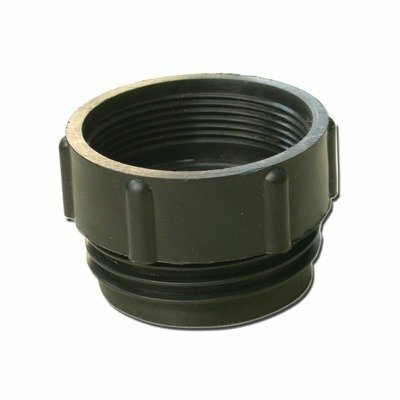 Buttress Thread Adapter for plastic drums with buttress thread for 2 openings. 2 NPT (F) inlet, 2 buttress (M) outlet. 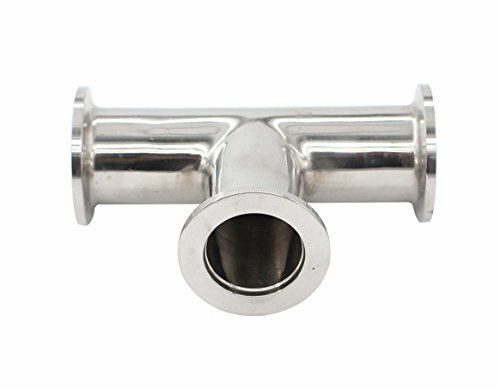 Utah Pneumatic Fittings are a compact one piece push-to-connect fitting. All items in the Utah Pneumatic composite range are silicone free. 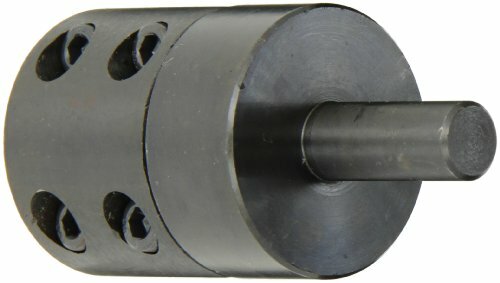 in both static and dynamic positions, due to an optimized design of the fitting cavity. 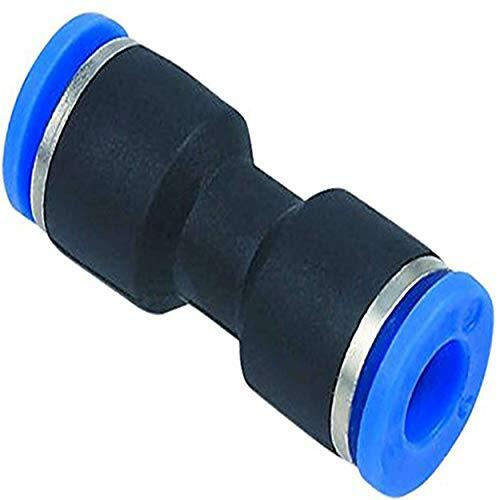 Utah Pneumatic composite should not be used for live swivel applications. Body and collar are made of Nylon 6.6, gripping ring is stainless steel, and D seal and O-rings are Nitrile. 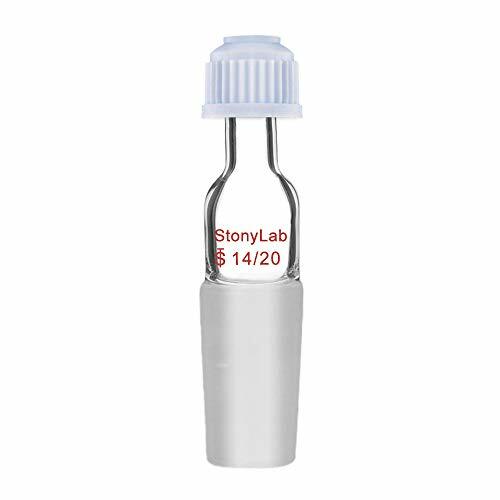 Brand: LASCO | Manufacturer: Lasco Fittings, Inc.
Adapter has a #7 or #15 chem-thread at the top for vacuum tight seal of plain stem thermo-meters or any other tube having an O.D. Between 4 and 7mm. Supplied complete with a celcon compression cap and Viton O-Ring. 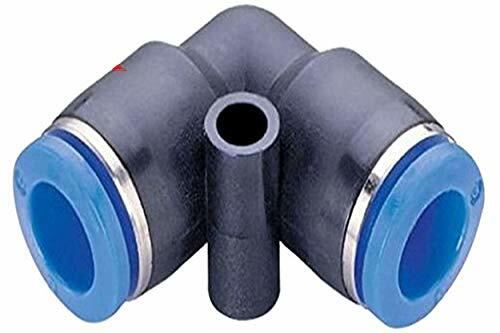 Kegco NS-IA38 Inlet Adapter 5/8" to 3/8"
This Kegco NS-IA38 Inlet Adapter with Inlet Gasket is designed for use with Kegco Mini CO2 and Nitrogen Regulators. 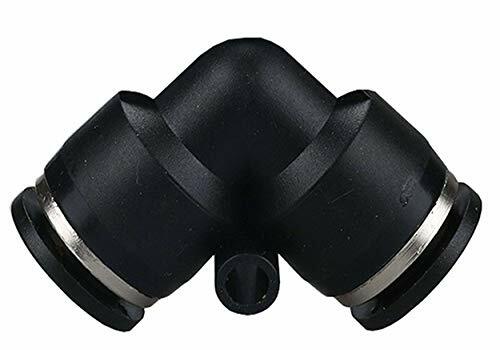 It allows you to convert the regulator's 5/8" UNF threading to 3/8" UNF threading for use with disposable CO2 and Nitrogen cartridges.